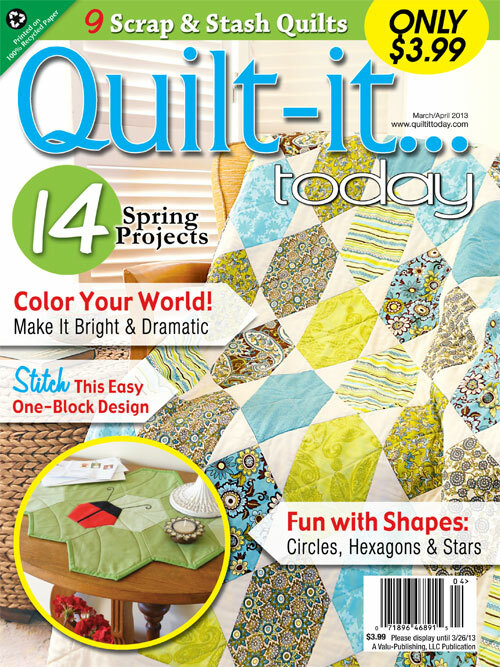 You Can Finish Your Quilt Tops! 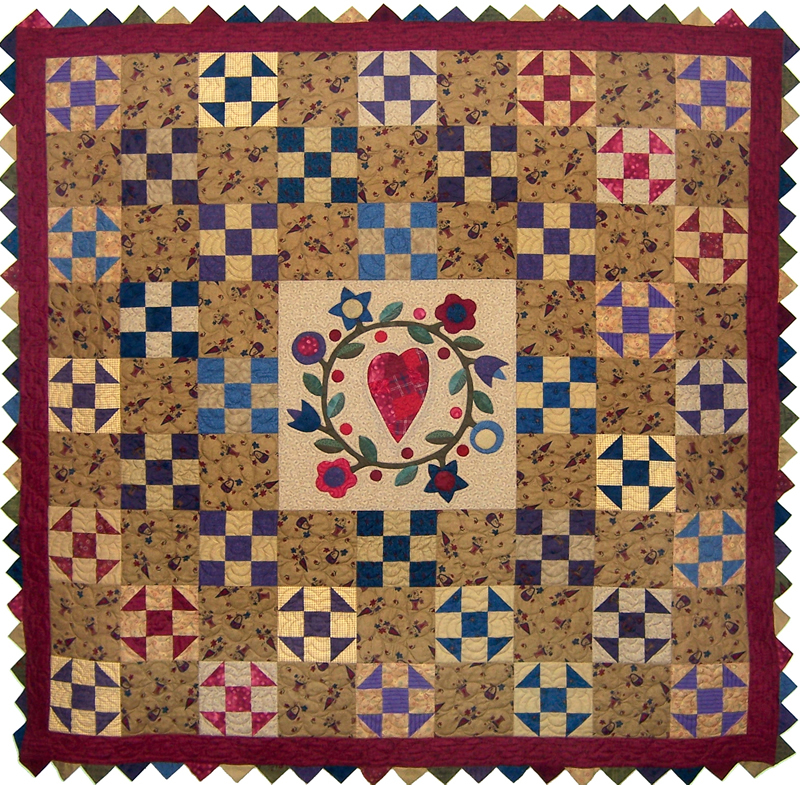 Machine quilter extraordinaire, Debby Brown will be here for two days teaching an array of machine quilting techniques! 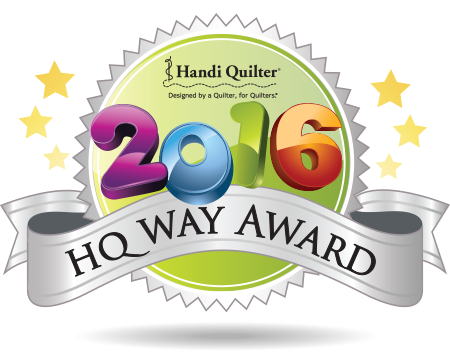 Classes include a Free session on Friday morning, April 5th on HQ Longarm Machine Basics. 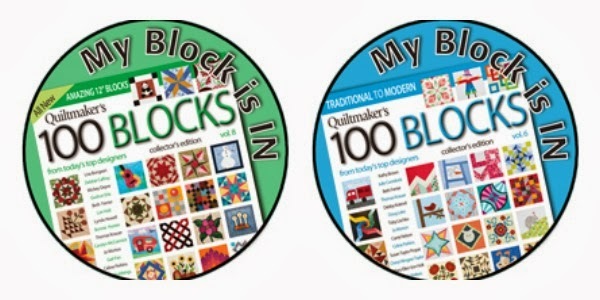 Plus three other classes will be available on Machine Quilting techniques the Everyone can benefit from whether you currently quilt on a longarm or sit-down machine! 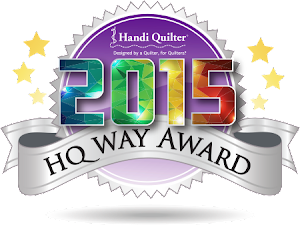 Friday, April 5th 10 - 12:00 Longarm Machine Basics ~ Free Class! The fun will also include Door Prizes, Give Aways, and of course a Trunk Show of Quilts! 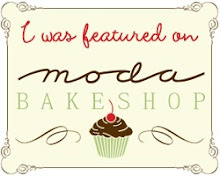 Sign up soon ~ Classes are filling up now! 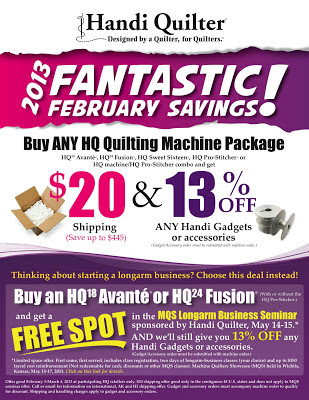 ...And in other exciting news, Handi Quilter is having this Fantastic February promotion Right Now! 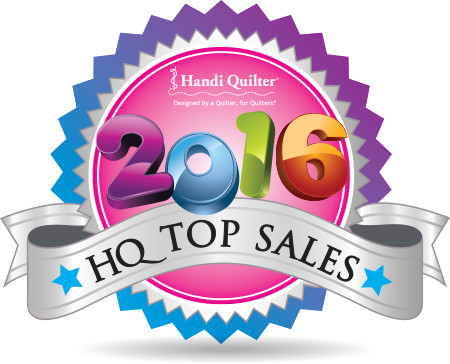 Place an order by March 4th for the HQ machine package that you've been wanting, and pay only $20 shipping (a savings of up to $445.00 depending on the model you purchase). Plus, when you purchase from Spring Water Designs, you'll receive the lowest pricing below MSRP, and a free gift bundle of products and accessories worth about $100! 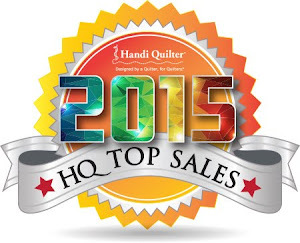 If you're already an HQ owner, purchase any Handi Gadgets or accessories from Spring Water Designs and receive 15% off your order ~ the HQ promotion is for 13%...but I'm rounding up to 15% just for fun! 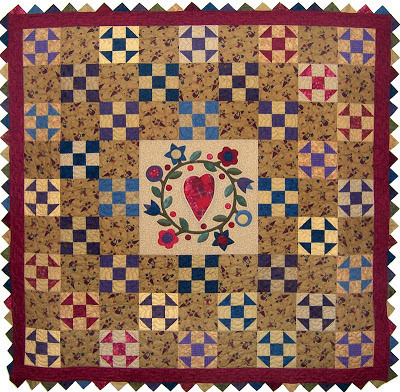 Sometimes just a little heart on a block like in Shoot for the Stars is just what a quilt needs. Sometimes I go all out with big hearts and Valentine print fabrics like on my Soft Hearts Quilt. 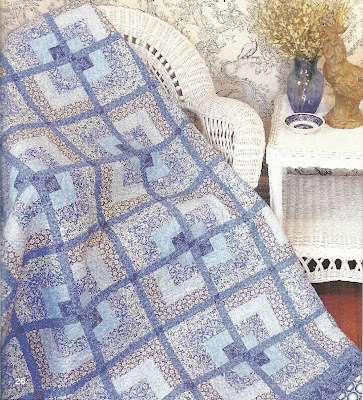 This is my Shades of Blue quilt as it appears in the current issue of Quilt-it Today! It's a fun, and easy to piece "Broken Log Cabin" style that can be made from scraps. 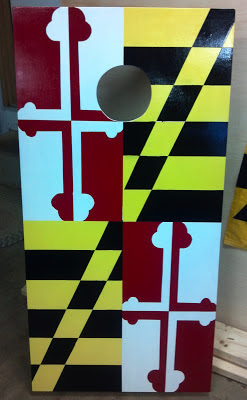 In this one I used a variety of styles of blue/white fabrics ~ some have a modern feel, and some are very traditional. 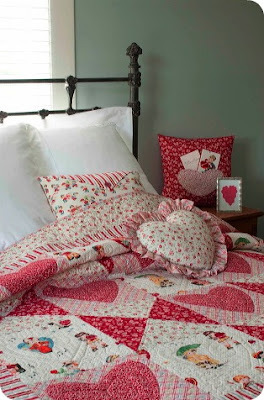 I think it's interesting to mix fabric styles in a quilt, especially when going for a scrappy look. 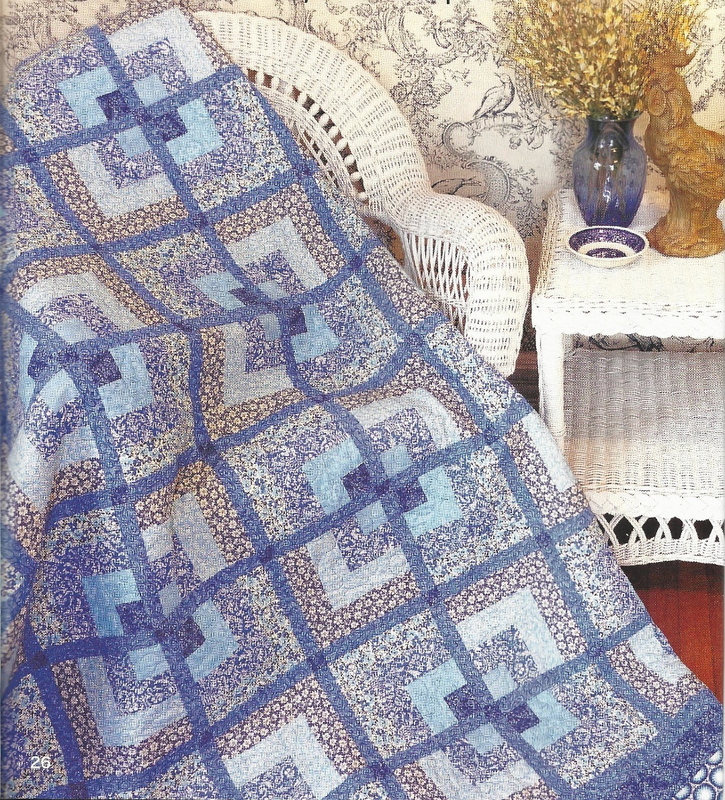 The quilt is made up of just two variations of the same block, so it's a super fast way to complete a larger quilt. 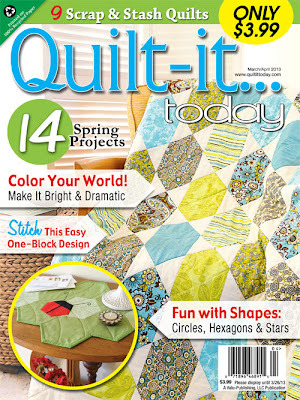 Quilt-it Today March/April 2013 should be on news stands near you now. Another little project I finished last month was this bird applique block. 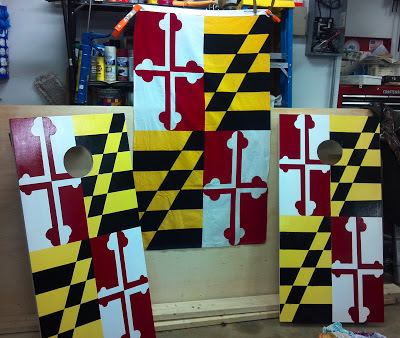 It's going to be in the raffle quilt that my quilt guild is making for our next quilt show. It's a modified version of this Zebra Patterns block that Debra Gabel graciously allowed us to use for our quilt (It's from the Birds 2 collection). The Zebra Patterns are written for fusible applique, but for our guild raffle quilt we are making them all with hand applique methods, and a different size.